Our ‘Erin’ gown is a gorgeous gown made from 100% dupion silk available in Antique White or Ivory. 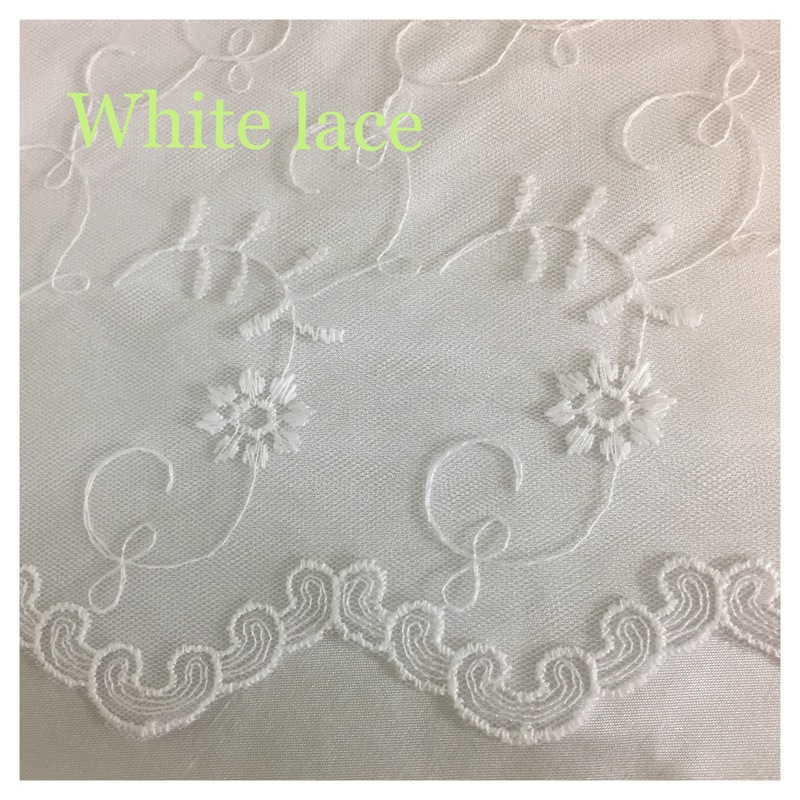 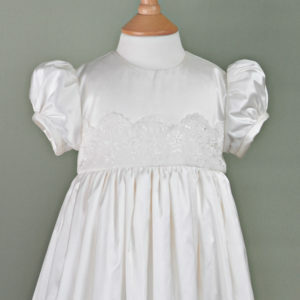 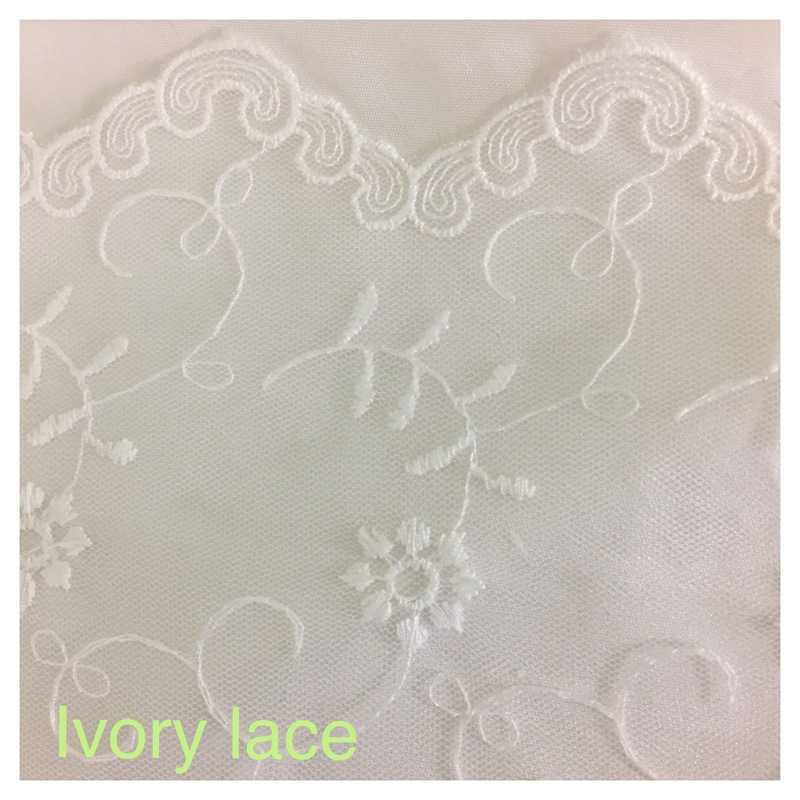 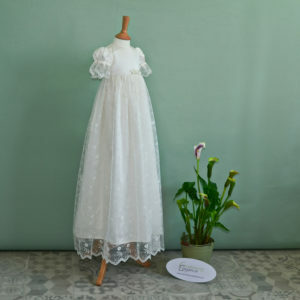 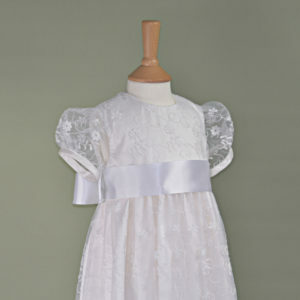 The bodice and sleeves of the gown have been covered with a beautiful soft Italian white lace tulle which has a pretty flower design and has pretty short gathered sleeves. 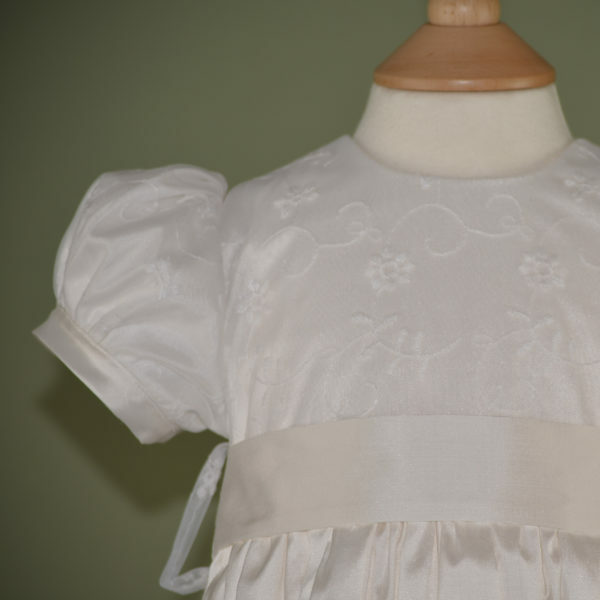 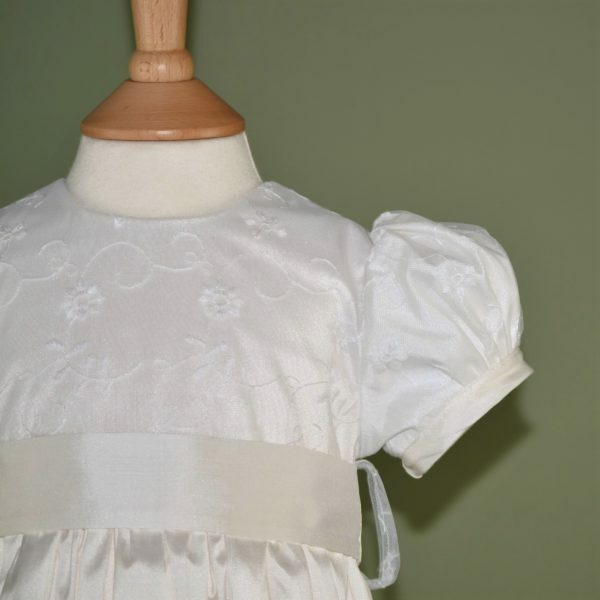 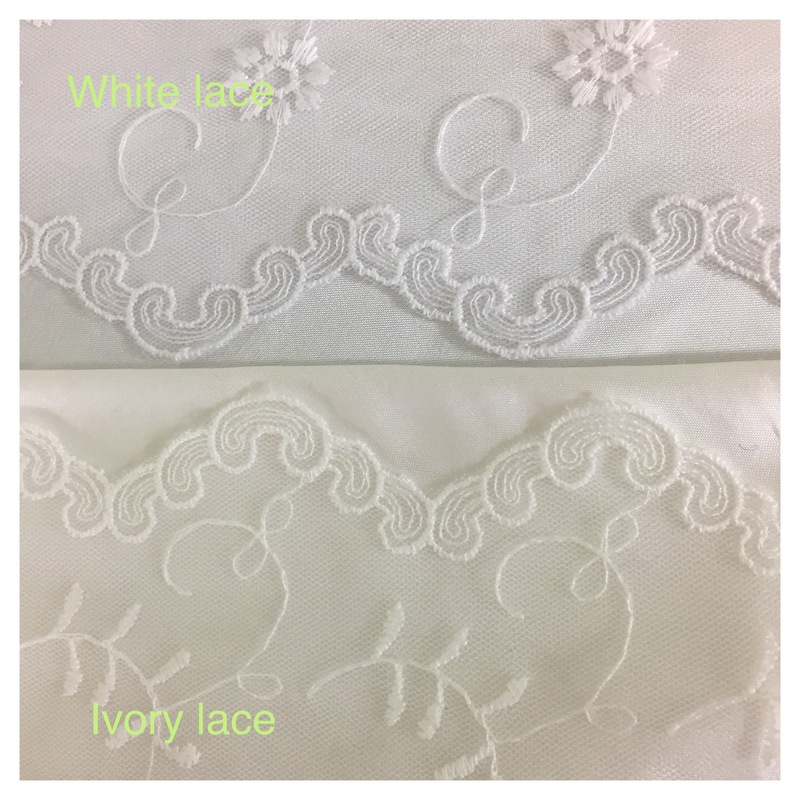 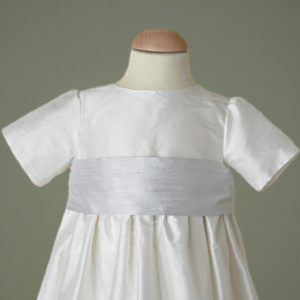 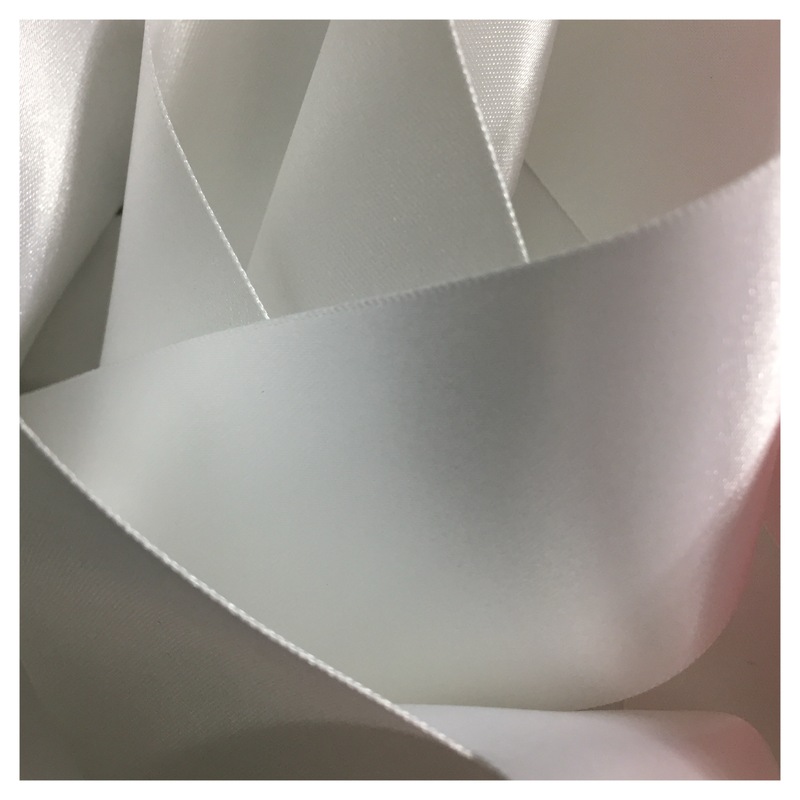 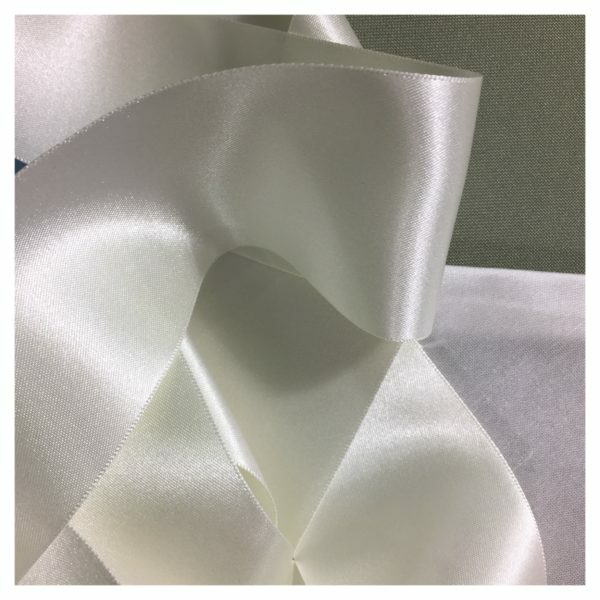 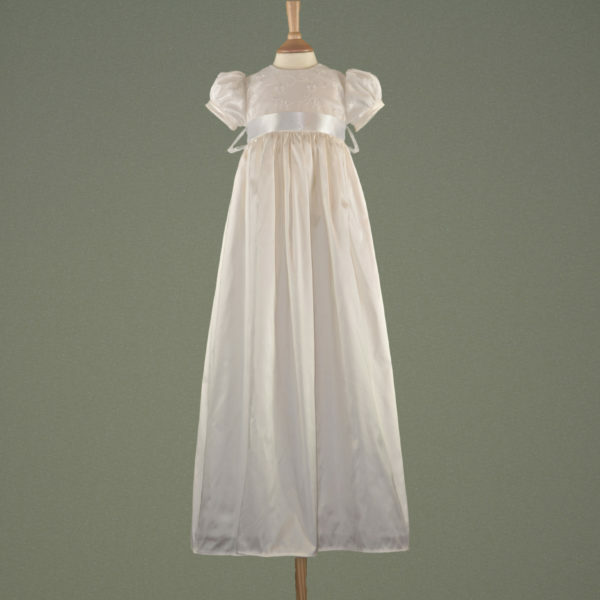 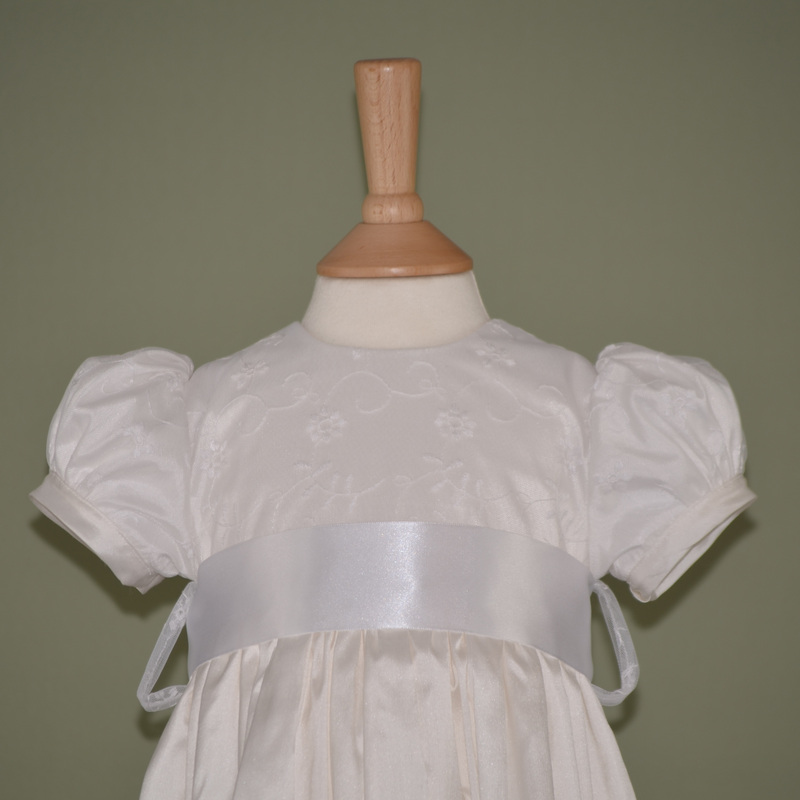 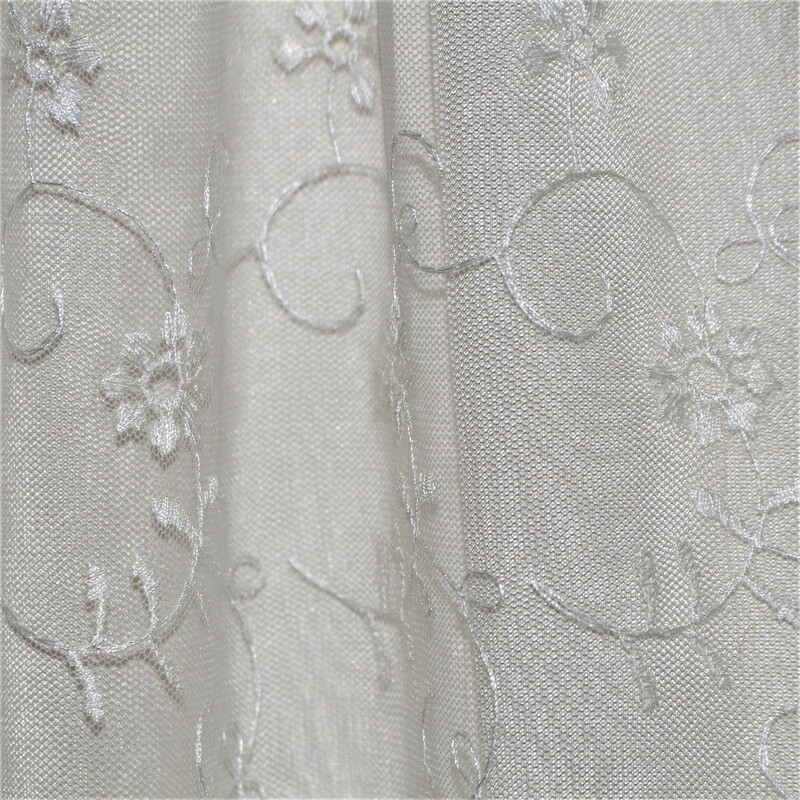 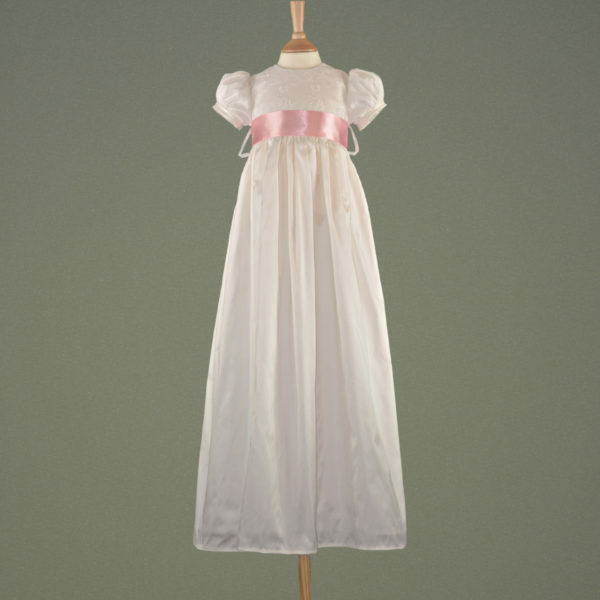 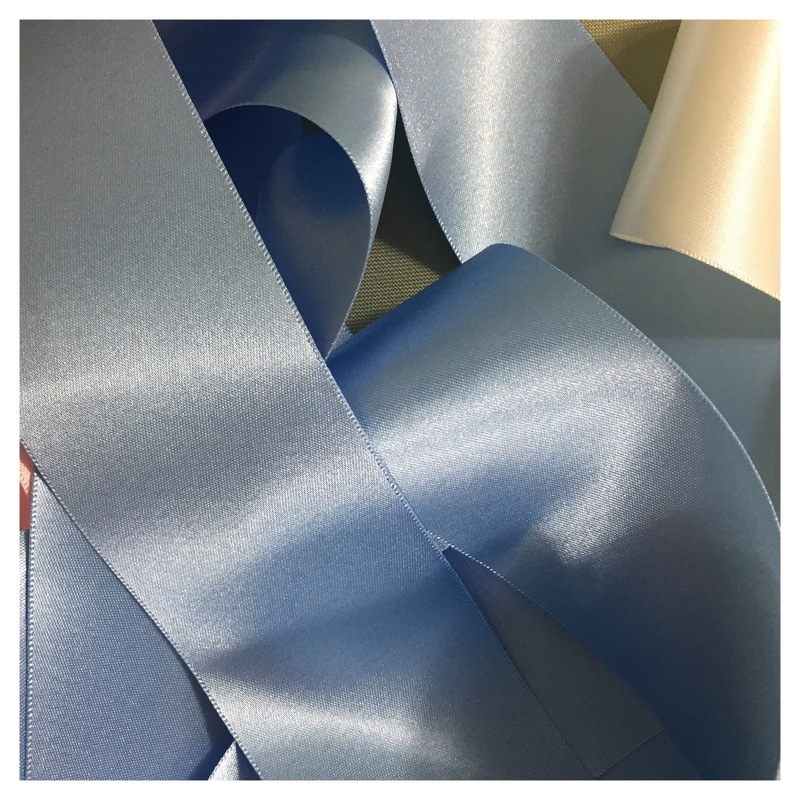 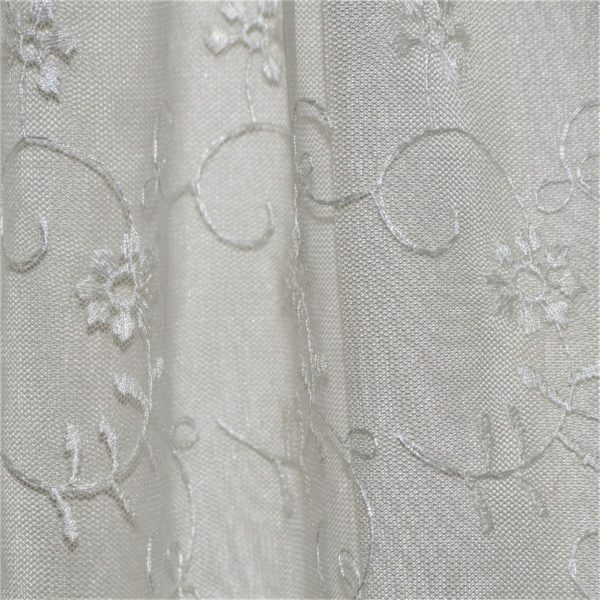 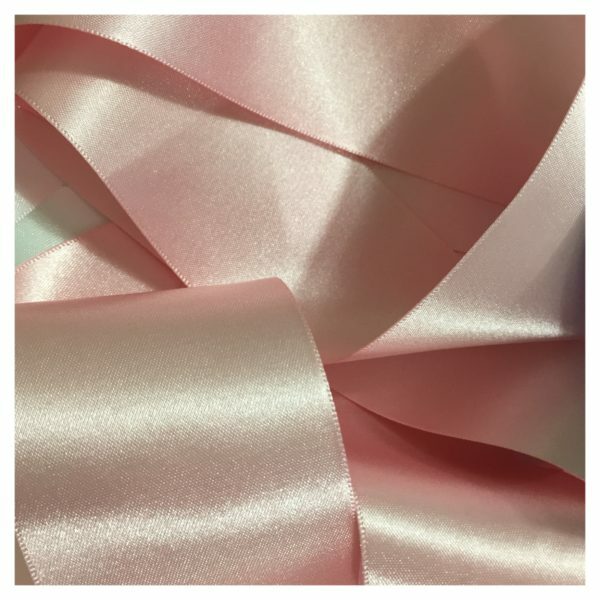 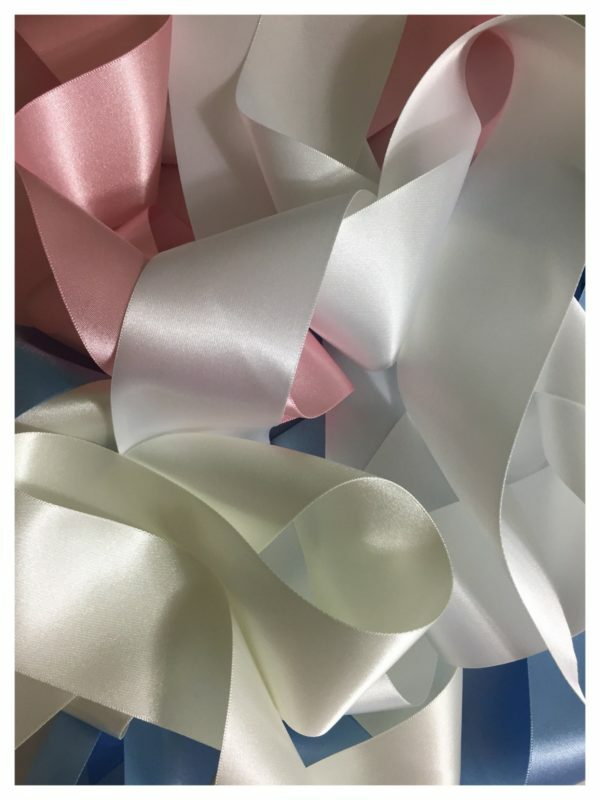 The fully lined gown of 100% cotton lawn is completed with a satin sash Available in Corresponding Antique White or Ivory for the tradition look or a pale pink or Blue for a modern twist. Coordinating ‘Erin’ accessories are available to accompany this dress.